Last week the #CliqueShots 100 giveaway rolled out. Not familiar with #CliqueShots 100? It’s simple! 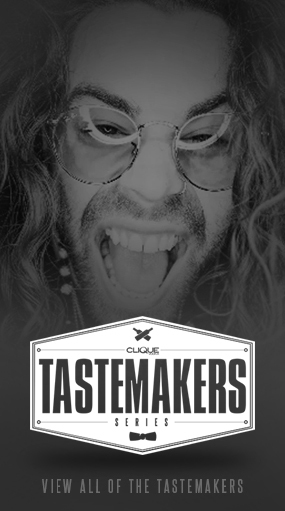 After you upload a pic to #CliqueShots, you visit Clique Vodka’s Facebook page and click on the #CliqueShots 100 app. From there, you simply claim the pic you uploaded and you will receive a free limited edition black bottle inspired Clique Vodka t-shirt! 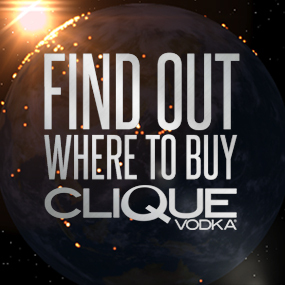 Since it’s the holidays, Clique Vodka has decided to give away even more gifts to 4 random #CliqueShots entries! 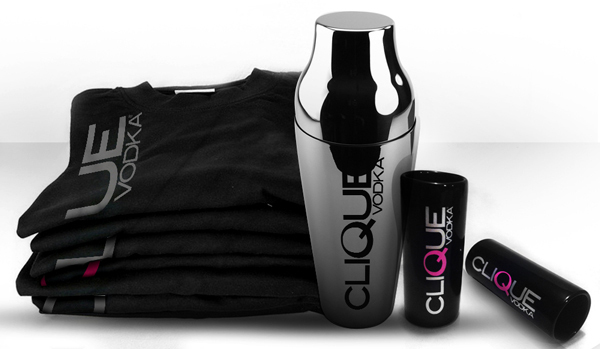 Not only will you receive a Clique Vodka T-Shirt, but these 4 lucky winners will also a custom cocktail mixer along with two Clique Vodka shot glasses!